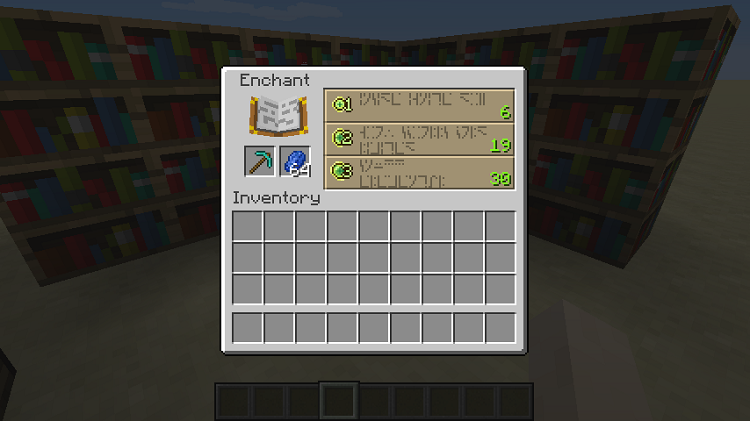 Ever get fed up having to put Lapis in the Enchanting Table when you’re enchanting something? And then take it out and find somewhere to store it when you’re finished? 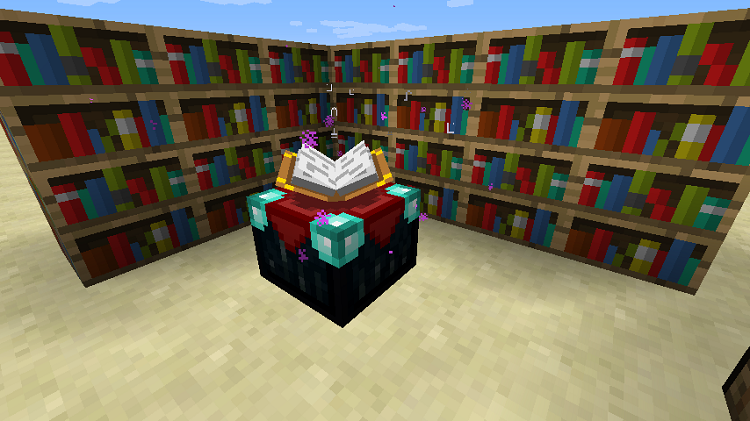 Lapis Stays in the Enchanting Table Mod 1.12.2/1.11.2 makes the Lapis Lazuli slot in the Enchanting Table persistent, so you can leave your lapis in the table and it’ll be there for the next time you need it. 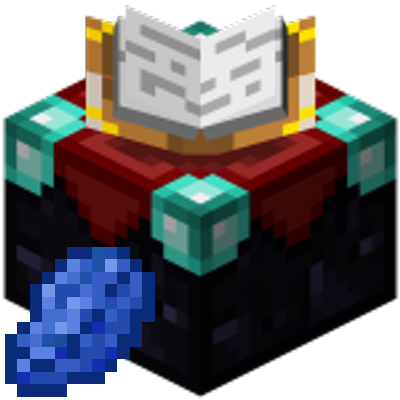 The mod also adds an Ender Enchanting Table, which works like an Ender Chest in that the lapis is stored per player, and you can access it from any Ender Enchanting Table instead of having to leave an individual supply in each Enchanting Table. 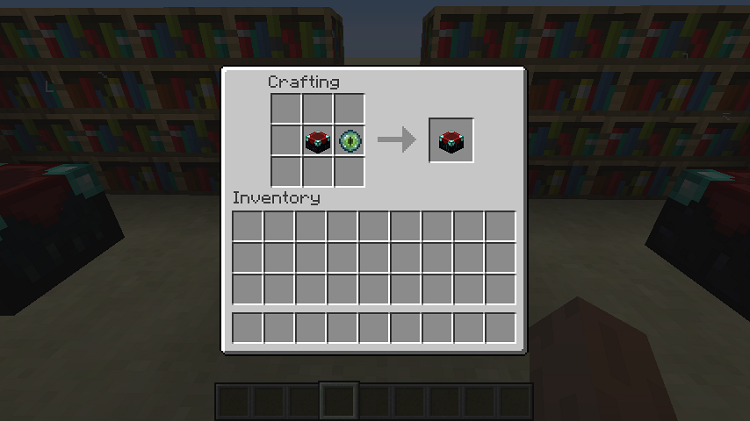 It’s crafted from an Enchanting Table and an Eye of Ender, and will drop those when broken. It has a slightly different texture, and emits purple ender particles.